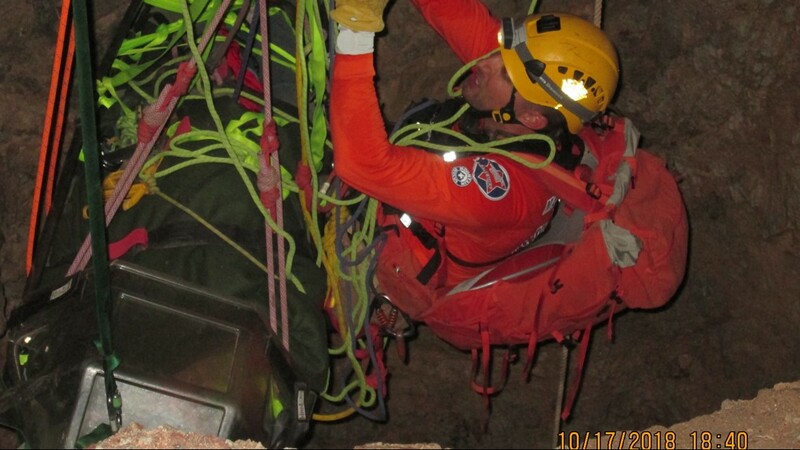 After about five hours of rescue efforts, the man was pulled out of the mine shaft and flown to a local hospital to get emergency care. 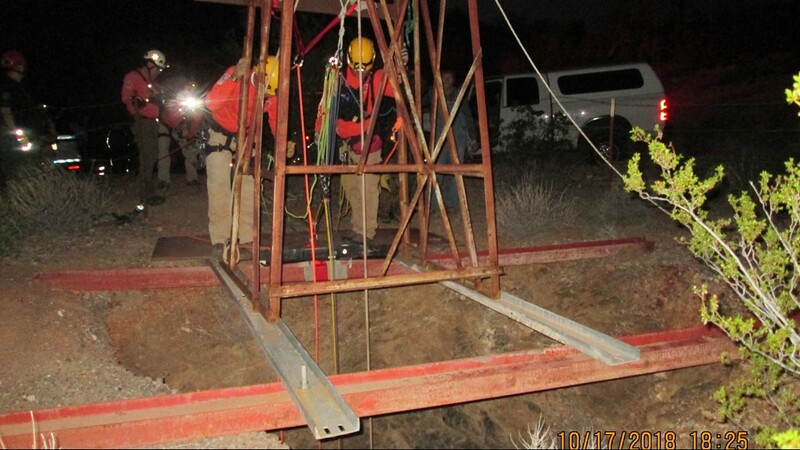 Search and rescue crews with the Maricopa County Sheriff's Office rescued a man who fell into a mine shaft 100 feet deep in the area of Eagle Eye Road and Mile Post 13. 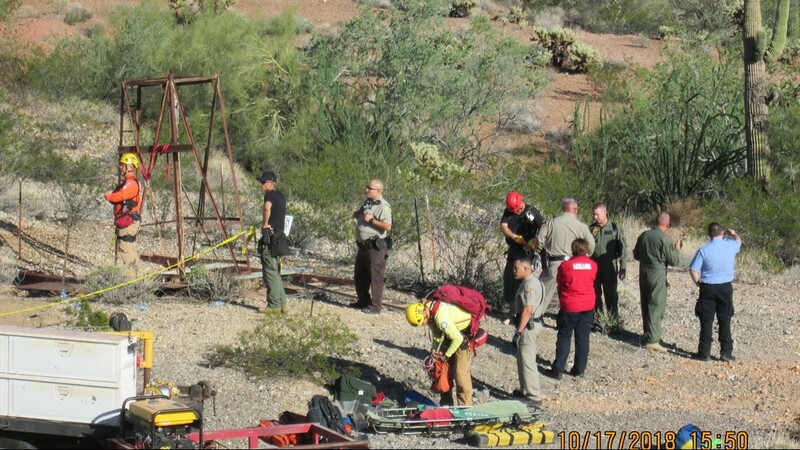 John Waddell, 62, was found Wednesday by his friend, Terry Shrader, but the man had been there since Monday, MCSO said. 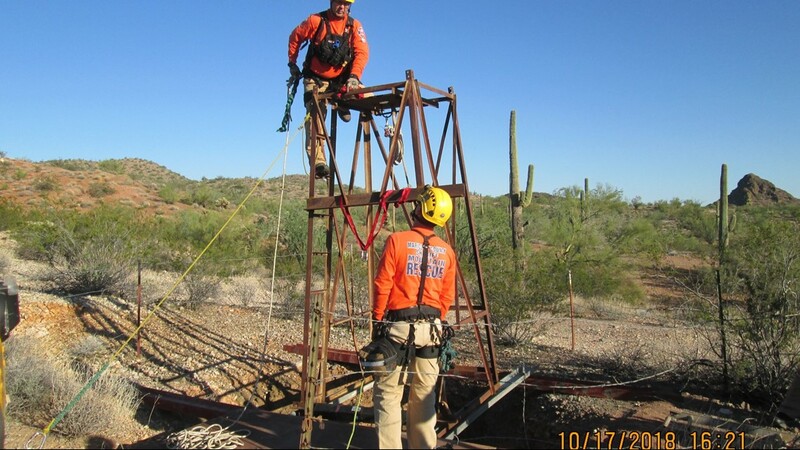 Shrader said Waddell called him Monday to tell him he was coming to explore the abandoned gold mine southwest of Wickenburg and would be back Tuesday. The two apparently had a deal that if one didn't return from exploring a mine, the other would look for him. 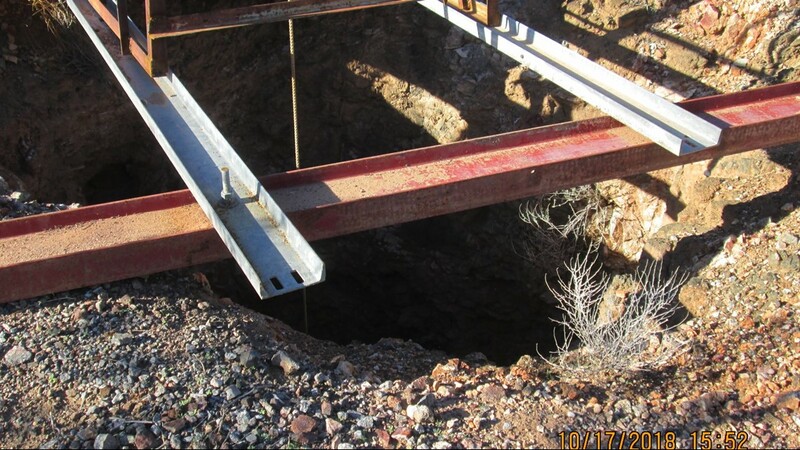 According to MCSO, Waddell has owned and operated the property the mine is on for the past 20 years, and he built the metal derrick above the mine within the last week. When Wednesday came and Waddell still hadn't returned, Shrader came to the area. "I was afraid of what I was going to find," he said. Shrader said when he first pulled up, he could hear the man shouting for help. He had to run up onto a hill to find cell service and call authorities. 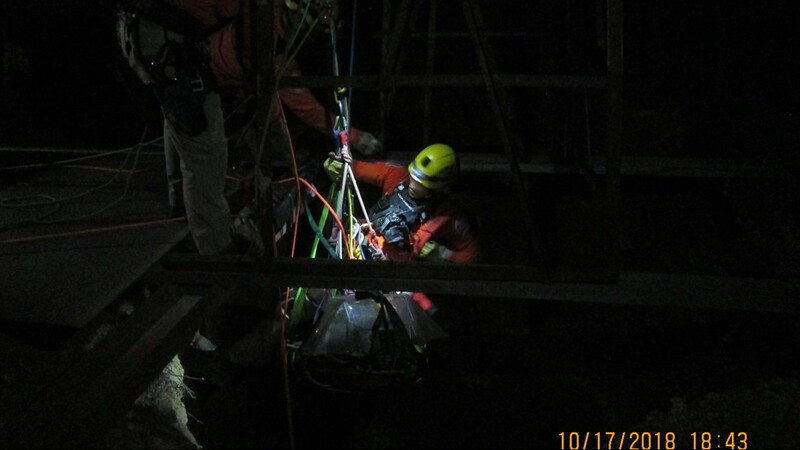 After about five hours of rescue efforts, the man was pulled out of the mine shaft and taken to a local hospital for emergency care. 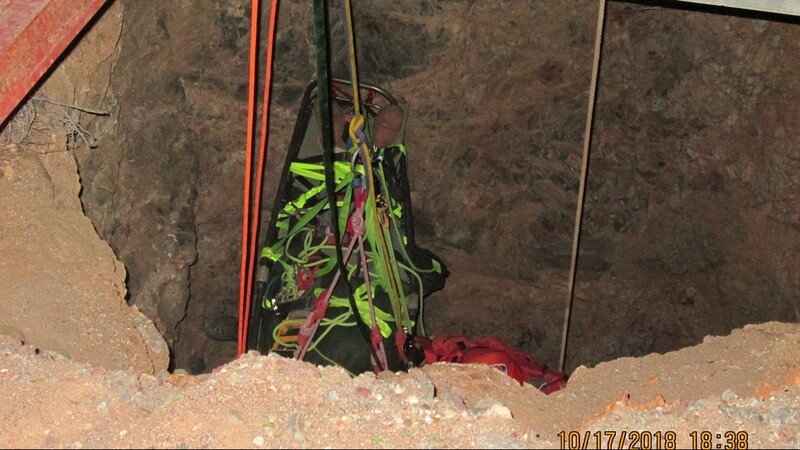 Shrader said Waddell wasn't supposed to go into a vertical mine shaft by himself. Waddell told Shrader his carabiner clip broke and he fell 40 to 50 feet. 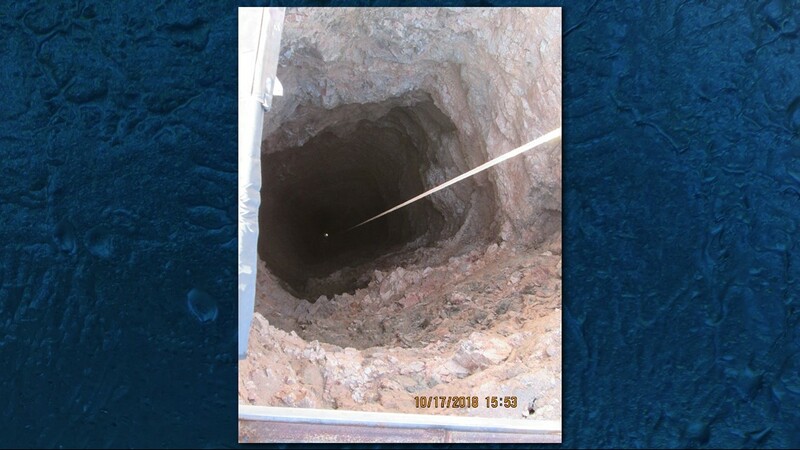 Waddell also told Shrader he killed three rattlesnakes while he was stuck in the mine shaft. Authorities say Waddell is expected to survive his injuries. 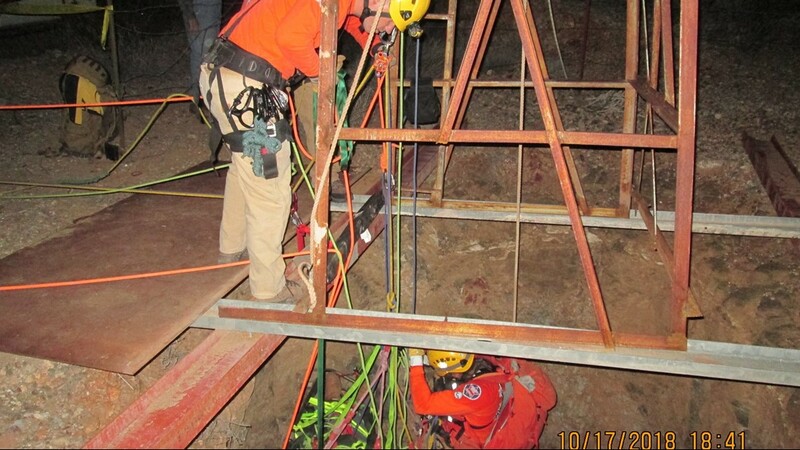 MCSO rescue operation to help a man who was in a 100-foot-deep mine shaft for two days.